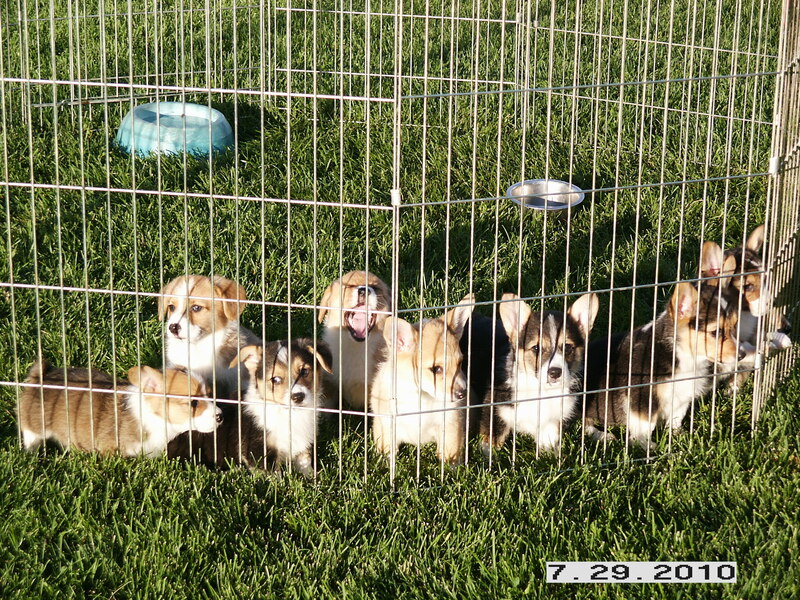 Thank you for visiting Bingo's Kennel, where breeding high quality Pembroke Welsh Corgis is our passion! We live on an 11 acre farm in Vernal, Utah where we breed for type, conformation, temperament and soundness. We enjoy taking our dogs horse back riding, 4 wheeler riding, hiking, fishing, herding, camping, to compete in dog shows, to baseball games... well, whatever we do, they like to come along! We complete DNA testing and breed selectively so that none of our puppies are at risk of DM or vWD. We also acquire OFA testing on hips and elbows and get CERF eye exams on our breeding stock. 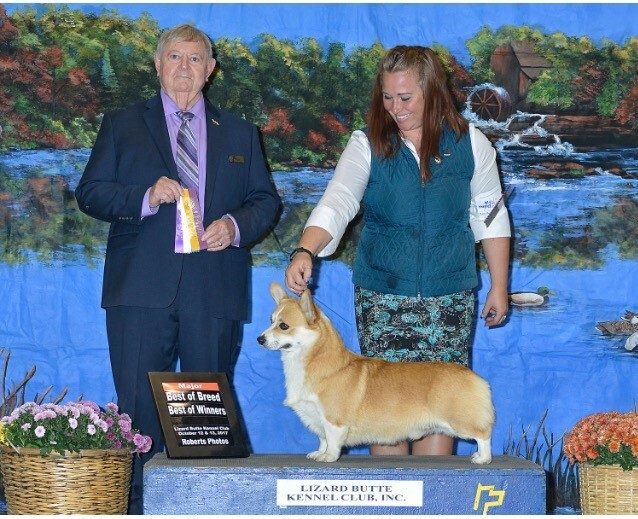 We show many of our dogs in AKC shows and both of our sires are AKC Champions!